There are arguably few places in which reliable and sufficient backup power is more important than the healthcare industry. 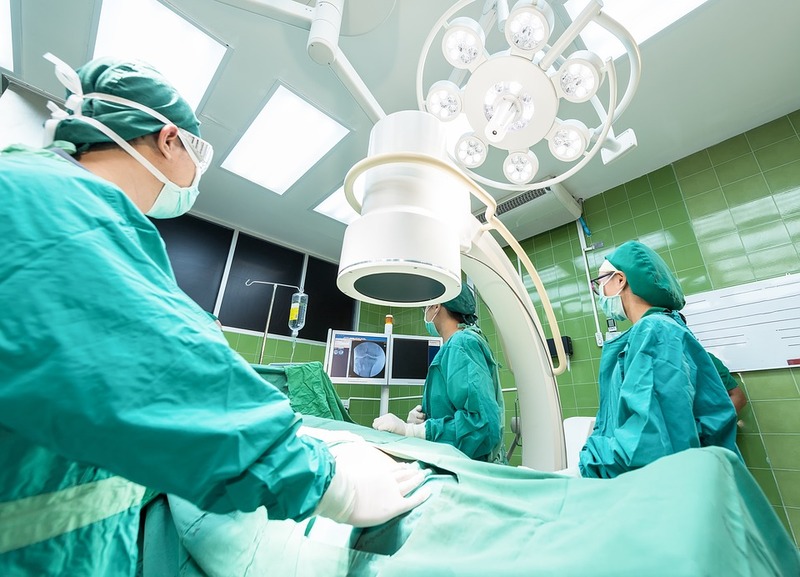 While backup power is very important for a myriad of industries, in the healthcare industry, it can be the difference between life and death. For the healthcare industry, just like any other industry, if power is interrupted or down for a prolonged period of time, critical operations and data are compromised. Data could be lost or compromised and mission-critical operations interrupted. 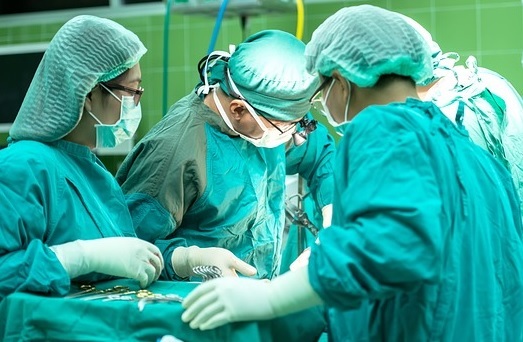 But additionally, if power is lost and a sufficient backup power supply is not in place, critical life saving devices and technologies could become compromised and the health of patients risked. 1. Many generators are 50 or more years old. 2. Many are housed in basements, and need to be protected from floods. 3. Most hospitals can’t afford to move generators to safer locations, and federal and state governments aren’t likely to pick up the tab. 4. There is no national standard for the installation of backup generators. 5. Information about hospitals that fail generator tests isn’t available to the public. To operate properly and be in compliance with national guidelines, hospitals must have sufficient backup power in place. Unfortunately, common risks can go overlooked so it is important to understand what poses a threat to a steady and reliable hospital power supply. Those risks include flood, fire, power outage, extreme weather, natural disaster, terrorist attack, and more. Generators must be able to supply constant power in the event of an emergency or power outage because many life-saving machines and critical medical equipment require constant power. Because of this, a sufficient backup power supply must be readily available at all times and redundancy is not just the cherry on the ice cream sundae, it is vitally important as well. A sufficient backup power supply and redundancy are only good if one or both work well but that means maintenance and frequent testing must be part of the equation to ensure that they do not fail when they are needed most. To reduce power failure vulnerability, the healthcare industry must implement sufficient backup power supply and ensure that the load that needs support never exceeds the supply available. In fact, it is ideal to not push the limits and, rather, keep the load at approximately 70-90% of what the backup power supply can offer in the event of an emergency. The healthcare industry must have backup power for their servers to protect data and be able to access patient information and other critical data during an emergency. 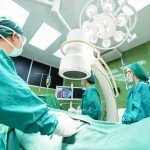 Further, they must have steady, reliable power to medically-critical devices. For hospitals and other healthcare facilities, there should ideally be virtually no lag time if a power loss occurs. Consider a life-support machine – if there is even a few seconds of lag time between primary power and when the backup power supply kicks in, it could mean a patient loses their life. 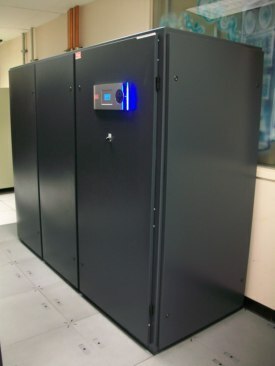 Redundancy and variety of backup power options is the name of the game for healthcare. Never rely on just one type of backup power or you are sure to find yourself in a world of trouble when a power failure happens. First, there should be off-site data storage to ensure that no data is lost if a power failure, fire, flood or other natural disaster occurs at the healthcare facility site. That off-site data storage facility should also have sufficient backup power supply and redundancy. Safely and securely utilizing the cloud is ideal because while it can be subject to cyber risk, it is unlikely to be impacted by a power failure or natural disaster. When choosing where to install a backup power supply such as a generator or other switchgear, think about the most secure location. If it is a new install or you are looking to move your generator for optimal safety, install your backup power supply where it is most protected so that you can minimize its risk of being compromised. Keep it in a location that is protected from inclement weather such as fire and flood – don’t keep it in the basement or on the roof if possible. This will help reduce the odds of an extended utility outage. When it comes to backup power supplies in the healthcare industry, you can never test them too much. Prepare for the common reasons of power loss or the most likely scenarios and prepare for the unlikely and absurd power loss scenarios. It is important to prepare for a variety of scenarios and exhaustively test your backup power supply to ensure that it will perform when it is needed most. In addition to preparing for a variety of scenarios, backup power supplies should be consistently and routinely maintained and tested to ensure they are not only functioning but that they have an adequate power supply to support the full load if needed. If a hospital experiences an outage that lasts even a few seconds, it can be chaotic, frightening and life-threatening. All hospitals and medical facilities must implement proper backup power supplies, properly maintain them, prepare for a variety of scenarios, and ensure that the supply can support the full power load if necessary to give their facility the best chance of avoiding a power interruption or outage. This entry was posted in Back-up Power Industry, Computer Room Design, Mission Critical Industry, Power Management, Uncategorized, Uninterruptible Power Supply, UPS Maintenance and tagged computer room build, Emergency Power Systems, Mission Critical, Uninterruptible Power Supply, Uninterruptible Power Systems, UPS, UPS Batteries, UPS maintenance, UPS Systems. Bookmark the permalink.